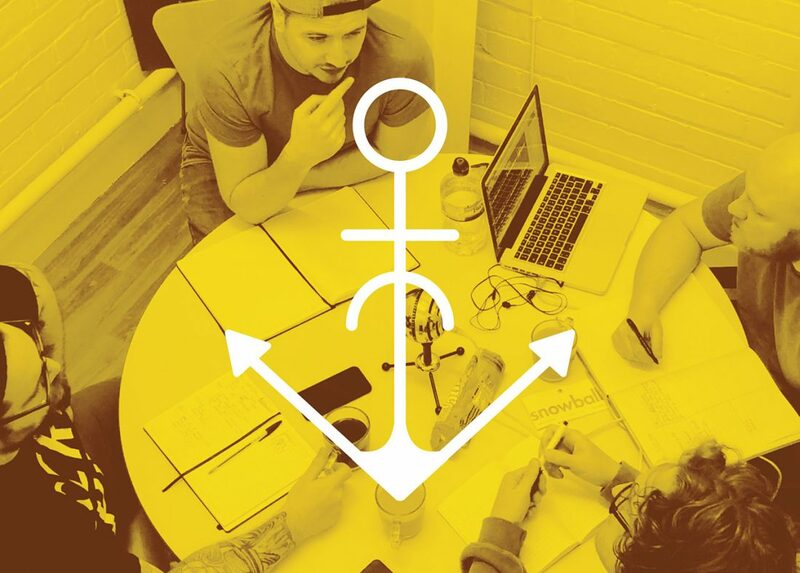 HELM - Shared Office & Coworking | Drop the anchor | Episode 52: Nature vs Nurture. Drop the anchor | Episode 52: Nature vs Nurture. We’re busy and a tad behind, here’s a low down of goals and reaching for balance.